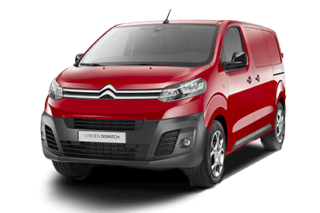 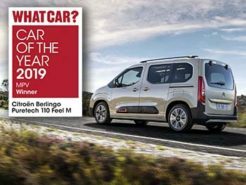 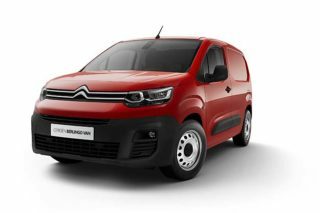 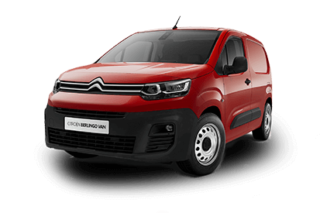 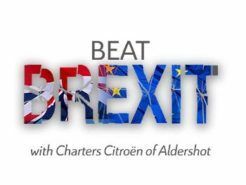 New Citroen Dispatch van comes with even more features than its predecessor, more economical engine choices and a bold new design. 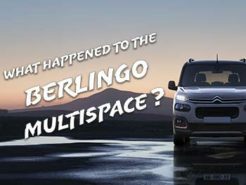 Dispatch is still an incredibly versatile commercial, made even more so thanks to its larger loading area and cleverly designed cabin. 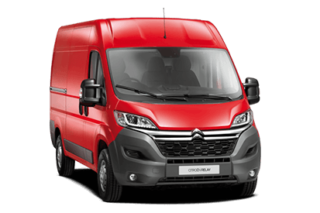 With a load length of up to 5.3 metres, a load height of 1.93 metres, a loadspace capacity of up to 6.6m3 and a payload of up to 1400kg, the Dispatch does not compromise…ever.